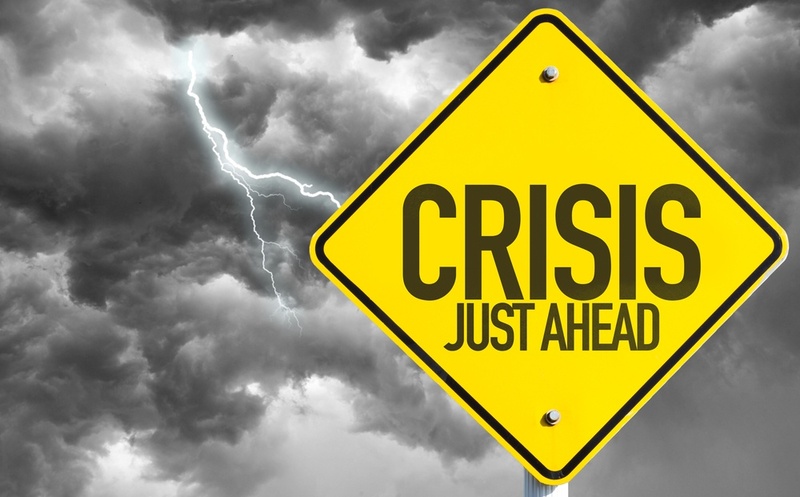 Was Your Equipment Impacted By Recent Russian Malware Attack? The cyber world is under constant attack, and last week the United States FBI intervened to help protect Americans from a massive malware threat created by a Russian military intelligence agency. According to the New York Times, the attack infected thousands of routers and is capable of blocking internet traffic, collecting information and disabling infected devices. Using Default Passwords? Think Again! We’ve previously shared reasons why it’s extremely important to password protect your home Wi-Fi network. A recent story from WATN in Memphis sheds light on the importance of protecting EVERY device in your home that’s connected to the internet. 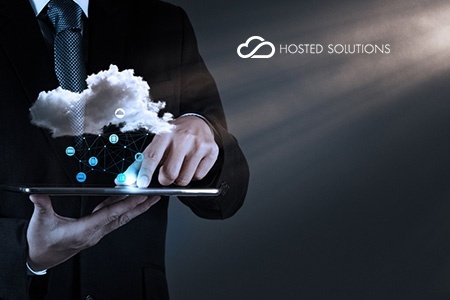 If you’ve heard of cloud computing, you might wonder if it’s right for your business. Ritter’s cloud computing service, also referred to as Infrastructure as a Service (IaaS), has revolutionized the way businesses are able to operate. 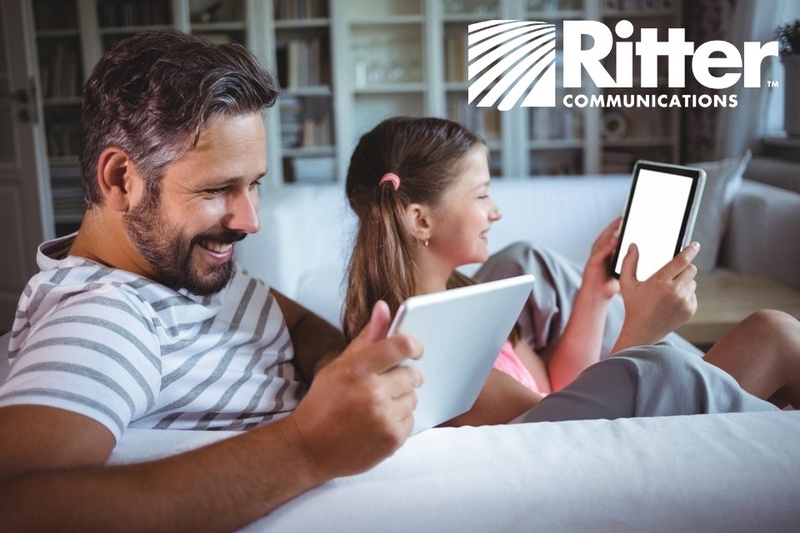 Instead of purchasing a server and having it located on-site, Ritter’s cloud services give you remote access to carrier-grade servers and infrastructure remotely. For the last couple weeks, it’s been nearly impossible to turn on the TV, browse social media or pick up a newspaper without seeing Mark Zuckerberg’s picture. 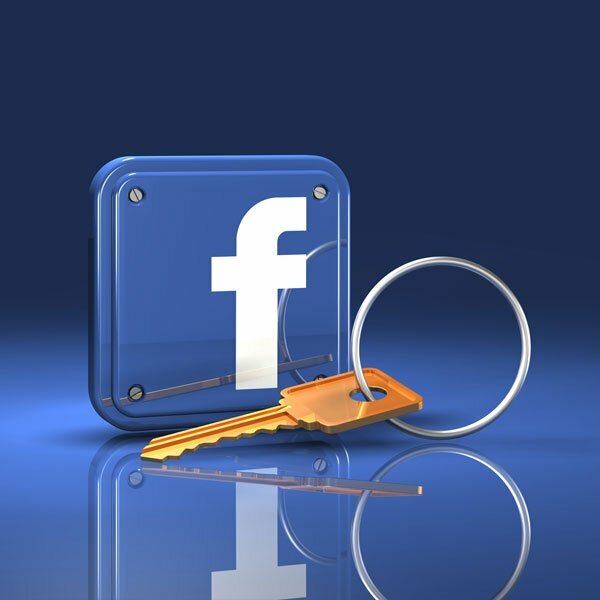 For Facebook users across the world, Zuckerberg’s appearance on Capitol Hill raised a number of concerns regarding their personal information. In-App Purchases Can Be a Pain; Here’s How to Turn Them Off! Imagine my friend’s surprise when he recently opened his bank account to find over $600 in charges from Apple. They were the result of his son playing a game on his phone, and they could have been avoided if my friend had taken a couple simple steps to safeguard himself. Why Is My TV Signal Scrambling? The start of fall is one of the best times of the year. The leaves are changing beautiful colors of orange, red and yellow, the weather is cool and comfortable and football season is in full swing. 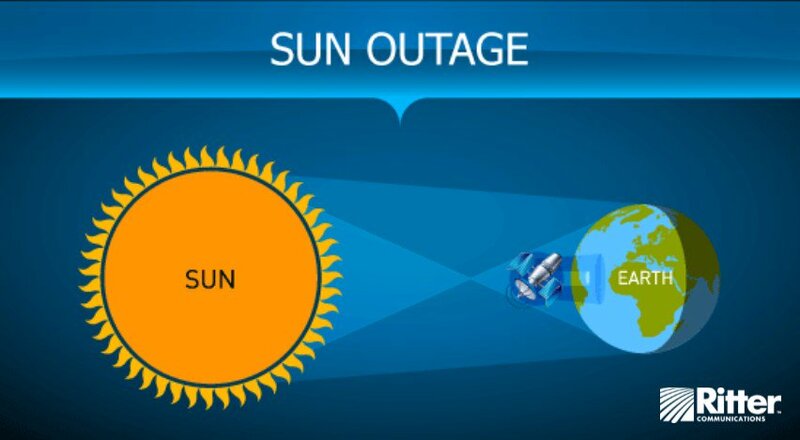 But there is one minor nuisance that happens in the fall that also arrives in early spring that affects TV viewing: sun outages. Is Your Email Address Holding Your Business Back? Email has long been the most common business communication tool in our society, and choosing the right email address can have a significant impact on your business. Your email address can tell people who you are, build credibility and trust and give you the fluidity you need to make the best decisions for your company. In today’s instantaneous world, there are few things more frustrating than a lagging Wi-Fi signal. Whether you’re trying to stream a video, upload photos or even send a message to a friend, the slightest delay can feel like an eternity. Don’t jeopardize the success of your business by using old technology, and don’t partner with a telecommunications provider that can’t give your company the attention it deserves. 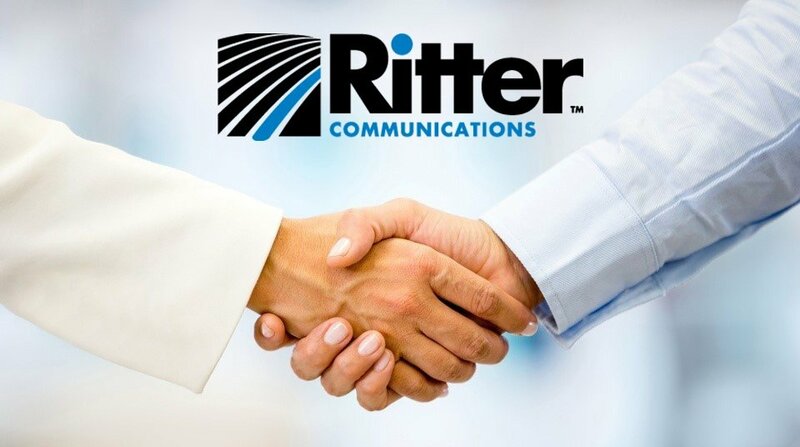 Ritter Communications can deliver the right solutions to help improve your business’s efficiency. We believe the best formula for continued growth and success is doing what is right for our customers and the communities we serve. 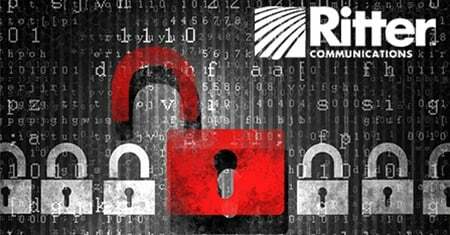 Here are a few reasons why you should trust Ritter Communications to be your data, voice and cloud solutions provider. Mike poured his life savings and years of hard work into his business, and now it’s all gone. During the extreme cold that hit the area last month, a pipe burst in Mike’s office building, and the resulting flood caused significant damage. His customer database, billing information and inventory log were all destroyed, leaving Mike scrambling to get his business running again.